​Scranton Tree Service has been removing trees in Pennsylvania for over a decade. 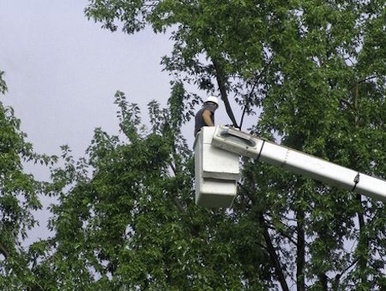 We are equipped with skilled climbers, a bucket truck and the finest equipment in the tree service industry. 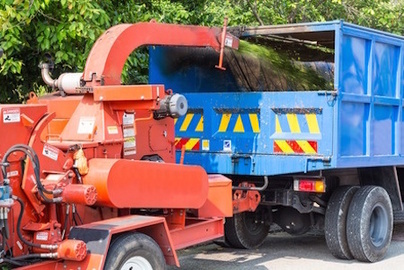 If you are in need of a tree removal service look no further than Scranton Tree Service. Your dying or damaged trees could be hazardous to your property and should be evaluated by a skilled arborist. If there are any chances of saving this tree by bracing, trimming or cabling we will do what we can to restore the trees integrity. Sometimes a trees roots may damage your foundation and thus require removal. 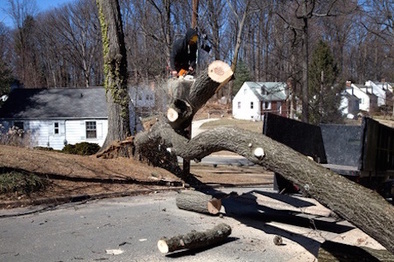 Our tree service specialists provide a thorough inspection of your property and can safely and affordably remove your rotted or decaying trees down to the root. 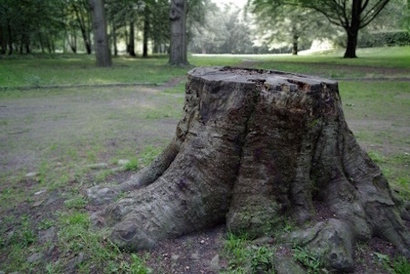 If you have undesirable trees on your property or trees that are blocking important landmarks, or signage we can help! We are well mannered and will clean up all of our mess without any hassle. This means your property will be free of tree limbs, stumps, roots or excess branches. Give us a call for a free estimate and any questions you may have about your tree problems!